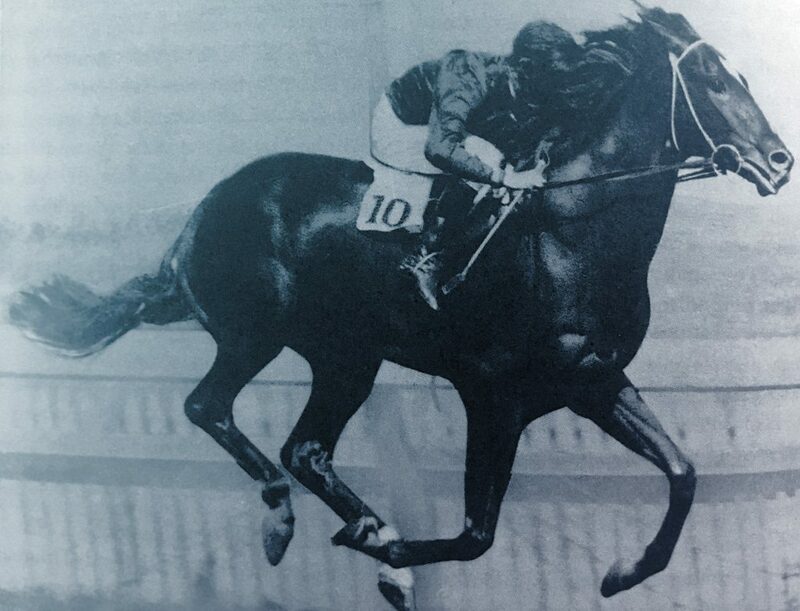 With prizemoney of 200 sovereigns (with added sweepstakes of 10 sovereigns per runner), the first Caulfield Cup (over about twelve furlongs) was conducted on Saturday, April 5, 1879. The Cup was conducted again in the Autumn in both 1880 and 1881, the first three editions enjoying only modest success. The Victoria Amateur Turf Club then elected to shift the Cup to the Spring in 1881 (resulting in two Cups being run that year) and conducted its inaugural two-day Caulfield Cup meeting at Caulfield racecourse. With the military occupying Caulfield racecourse during the Second World War, the Cup was conducted at Flemington from 1940 to 1943. Within four decades, prizemoney for the Cup had increased to a total of 4,000 pounds. Today, total stake-money for the race stands at $5 million, double the total stake-money of 2008.